Max Zehrt is Vice President, ESG Client Coverage at MSCI. He joined the firm in April 2017 with over 10 years institutional experience in the ESG investment space. He leads MSCI’s Canadian ESG business development strategy across asset managers, broker dealers and wealth. In this capacity, he continuously engages and educates investors on strategies to meet their unique ESG ambitions. 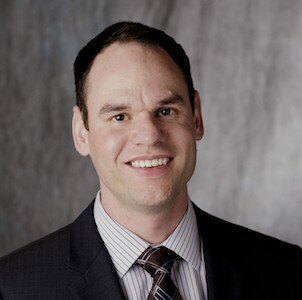 Max served 10 years with TD Bank, where he spent most of his tenure at TD Asset Management, including 4 years as their dedicated ESG Analyst responsible for spearheading the ESG program and corporate engagement approach. Max then worked at an Ontario based pension plan where he managed the Responsible Investing Group responsible for ESG integration across asset classes. Max is based in Toronto and is a CFA Charterholder.